I’m so excited to do YouTube office hours with you all! As a short reminder, between now and Christmas I’ll be streaming a lesson once a week to get you playing a fun hip sounding version of Jingle Bells! Here’s an exercise I that can help many of you who have had issues with playing melodic lines and improvising smoothly in your right hand. Enjoy! 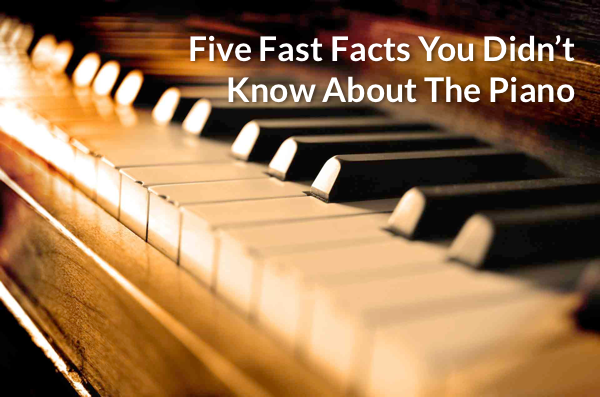 Learn some fun facts about the piano that are sure to help you impress your friends the next time you hang out! 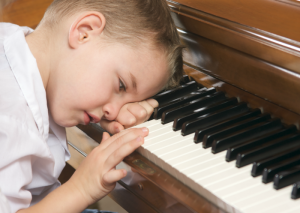 It can be so frustrating when your child doesn’t want to practice the piano. You know you’re giving them a valuable tool that will help them be a disciplined, well-rounded individual, but they just don’t understand that right now. 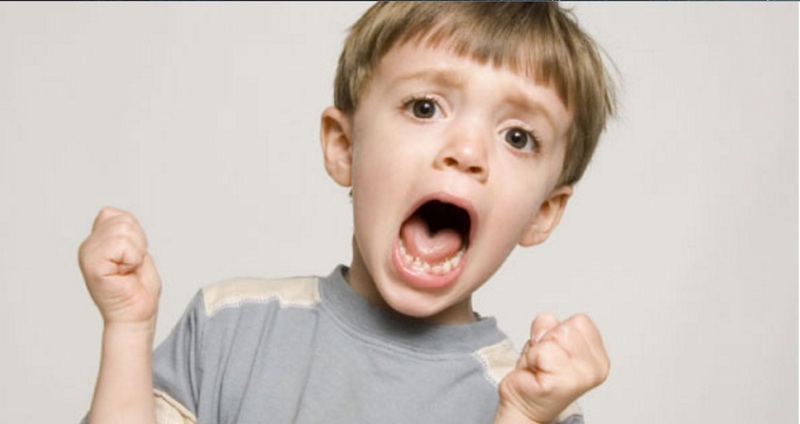 Prevent future fighting and meltdowns and try these strategies! 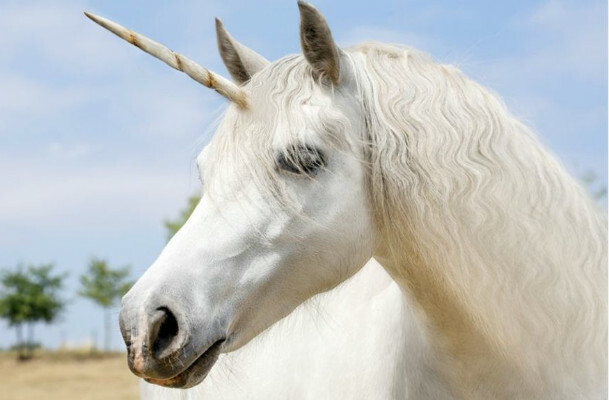 Myths and wives tales have been around since the dawn of time and while no one knows how they started, it’s important to separate fact from fiction. Especially when it comes to playing the piano because often times, myths can prevent people from learning the piano. …don’t ever let the cart get before the horse by focusing more on reading notation than actually playing your piano or keyboard. Playing piano is the goal. With so many different options and brands to choose from, buying a new keyboard or digital piano can be a scary process. Find out exactly what you should be looking for in a keyboard with these helpful tips! Can you just play by ear as opposed to reading notation? Would you like to feel confident improvising? In this blog post, I will give you a tool to help you feel confident improvising. I’ll teach you an easy, repeating chord progression for your left hand and give you a few notes you can use to noodle around with your right hand—great sound and EASY to accomplish! Do you feel like you will never be able to learn how to play piano because your hands just can’t seem to work together at the same time? You are not alone! Hand independence issues are one of the biggest obstacles to learning how to have fun playing tunes you love on piano. No worries … In this video, Scott teaches you how to work through hand independence issues that you might be experiencing as well as exposing you to a Bossa Nova rhythm.